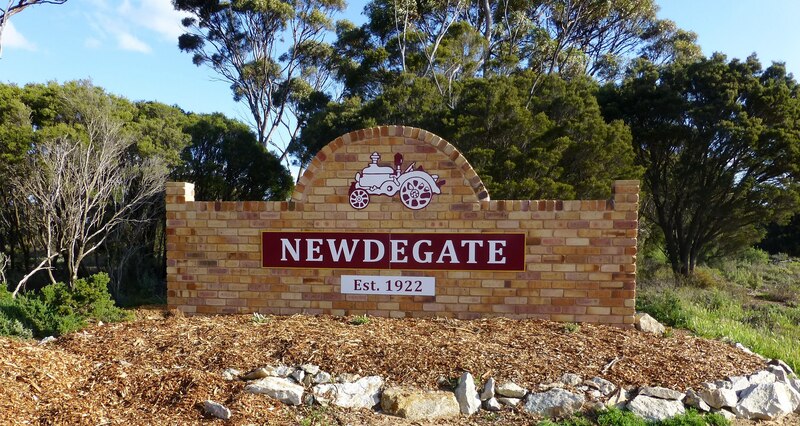 Newdegate was settled in 1922 and shortly thereafter the railway line that was extended from Lake Grace in 1926. By 1928, the town had four general stores, a hotel, a bakery, a saddler, two garages, a fruit shop and a town hall. Today the town, though smaller, is a self -sufficient farming community which hosts one of the state’s major machinery events, The Newdegate Field day. Head out to Dragons Rocks Reserve for a wonderful experience of the flora and fauna unique to this area. The Hainsworth Building which houses the Newdegate Pioneer Museum was originally built as a general store and dining room in 1931/2. 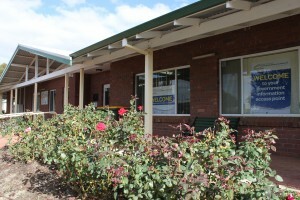 The heritage listed building also functioned as a boarding house for railway workers and travellers. Come in to the museum and see a fine collection of photographs, historical objects and musical instruments from times of early settlement. The Shire’s primary domestic and international export is grain, namely wheat and barley. Cooperative Bulk Handling (CBH) built and owns the many massive white grain sheds and bulk heads situated strategically throughout the Wheatbelt. The storage capacity for the CBH site at Newdegate is the largest in the Shire at 260,855 tonnes. One tonne of wheat alone makes a whopping 1,530 loaves of bread and one tonne of barley produces approximately 18,330 bottles of beer. The Newdegate Machinery Field Days are held every September. Join in a real country fair, going since 1972. There is over forty hectares of machinery, agricultural goods, regional produce, art and craft displays. Demonstrations include crop information, wool promotions, speed shear events, stud stock displays, food, fashion, carnival rides and stalls. Visit www.nfday.com.au for further information.